Annie convinces Henry to join a summer book club in this Level 2 Ready-to-Read by the Theodor Seuss Geisel Award–winning creators of Henry and Mudge. When Annie hears about the Book Bugs club at the library, she wants to join right away, but her cousin Henry isn’t so sure. He likes to do outside things with his dog, Mudge, and Annie’s bunny, Snowball. Reading is an inside thing, right? Henry is surprised to learn you can read anywhere: on the porch steps, on the swings, under the maple tree, or even in the maple tree! 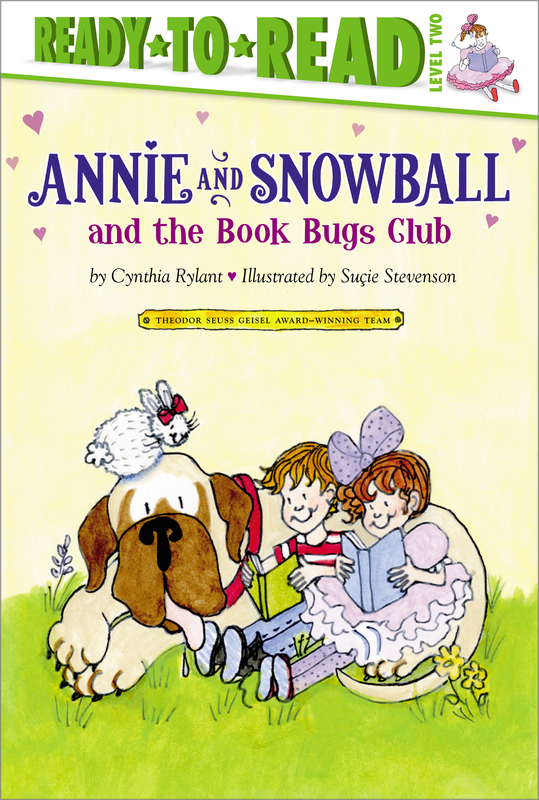 And after a wonderful summer of reading, Annie and Henry discover the best part is yet to come: They get to bring Snowball and Mudge to a Book Bugs picnic!